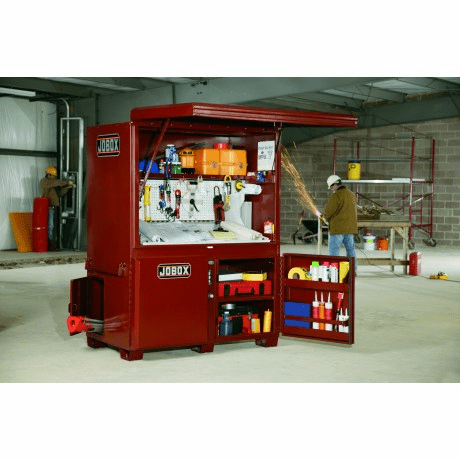 Home | Facility Safety | Tool Storage and Boxes | JoBox 1 674990 Field Office 42" X 63" X 80"
JoBox 1-674990 Field Office 42" X 63" X 80"
Your office away from the office, only much more organized, with loads of storage and world class durability. 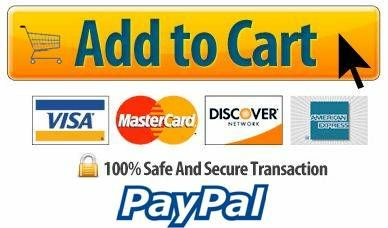 The office center provides an extra-large, lockable desktop with high visibility white interior and hanging pegs. 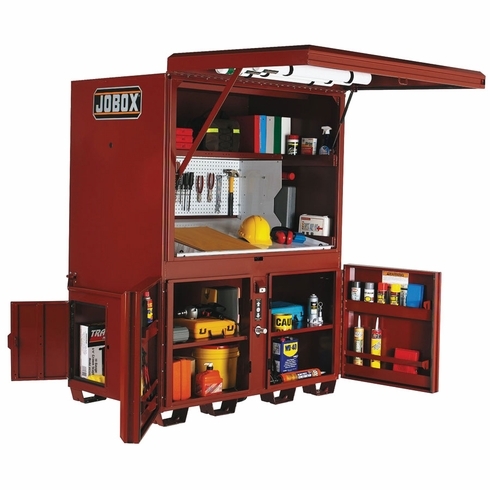 Plenty of storage space including an easy access rear storage locker for longer tools and equipment.